Micromax has once again proofed un-matachable feature within budget.Micromax has launched another tablet to its Funbook series named as Funbook Talk, it is the first tablet from the company to offer in-built voice-calling and 2G data support. All the previous Funbook tablets and other Tablet manufacturing company had data support via 3G USB cards. 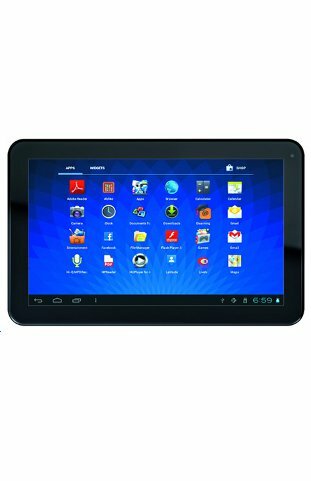 Micromax Funbook Talk, features 7-inch capacitive display with 800x480p resolution, 1GHz processor, Android 4.0.4 Ice Cream Sandwich, 512MB RAM, and 4GB of internal storage. 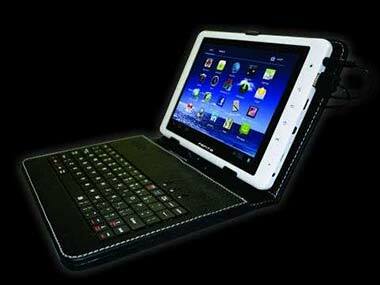 The tablet is also started reaching retail stores.